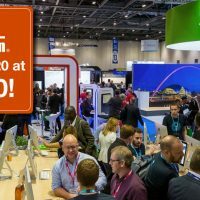 2020 Innovation at Accountex 2019! 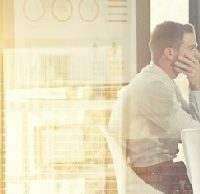 Making Tax Digital – Exemptions Guidance Now Released! Are you Ready for the MTD changes? Get your FREE 2019 MTD Update Webinar here! 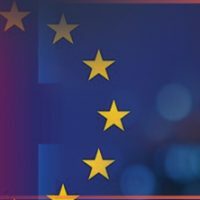 Coming soon – Brexit planning checklist for 2020 Members! 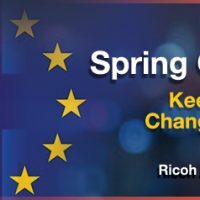 2020 Spring Conference 2019 – Book your place now! 2020 Spring Conference 2019 Details Announced! Announcement for 2020 Platinum Members – Tax Tips Tools included with membership! 2020 Annual Conference – Meet the Speakers! Download the 2020 Innovation World Cup Chart! 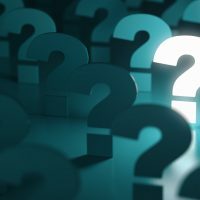 The New MTD VAT Regulations – More questions than answers? An Idiot Abroad – 2020 Style!